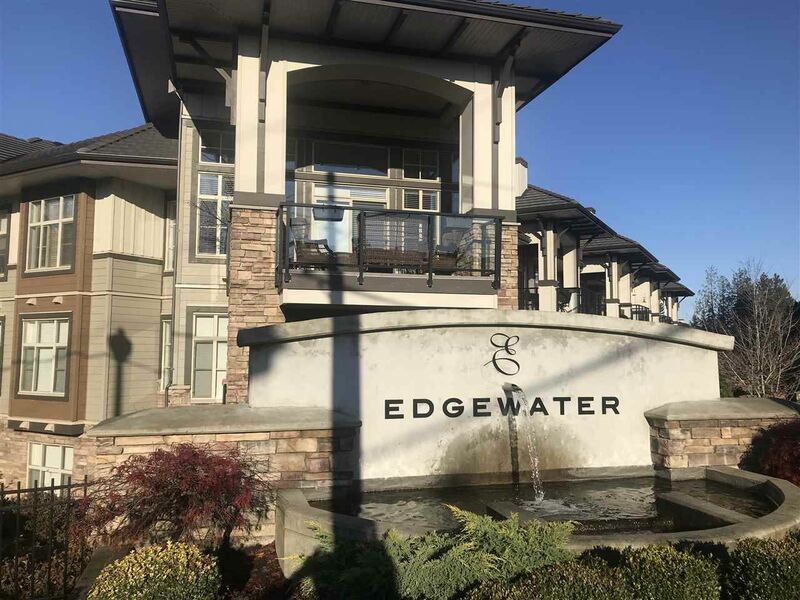 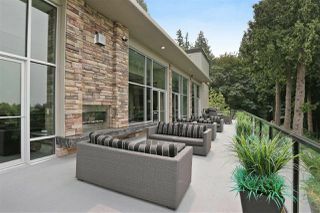 AMAZING location in EDGEWATER! 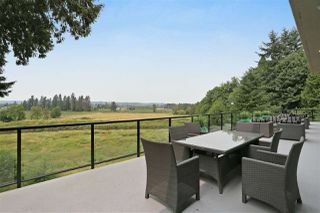 Top floor corner home overlooking Nicolmakl River with sunset VIEW!! 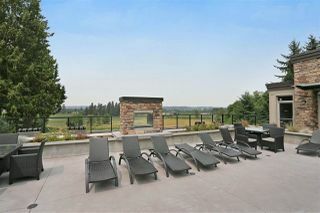 This home plus 2 others listing are prime locations MLS#R2323271 & R2325947. 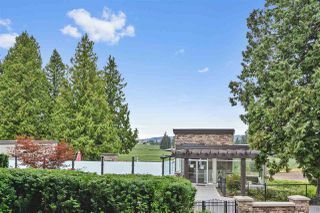 Original owner bought all 3 homes pre-construction & had best pick of locations. 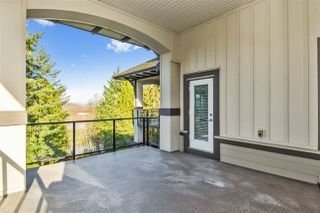 Many upgrades due to buying early in the development. 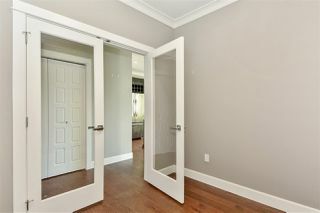 Crown molding, vaulted ceiling, extra cabinets, laminate flooring throughout, sec sys & much more. 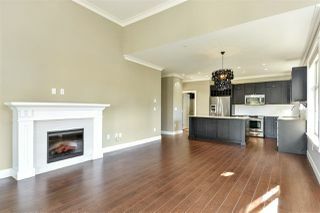 Open concept plan with 2 bdrm & den. 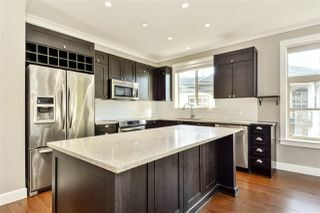 Great kitchen with s/s appliances and loads of windows throughout. 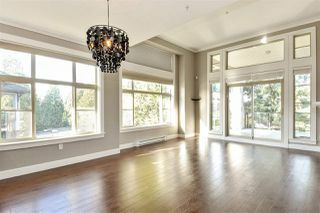 Fantastic mbdrm also with VIEW, large ensuite and walking in closet with built in safe. Covered balcony over 240 sq ft with VIEW, gas hook up & tap. 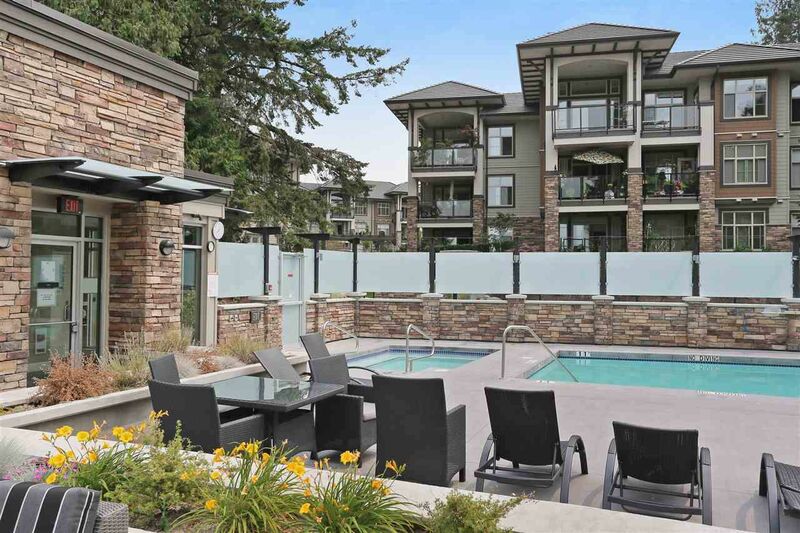 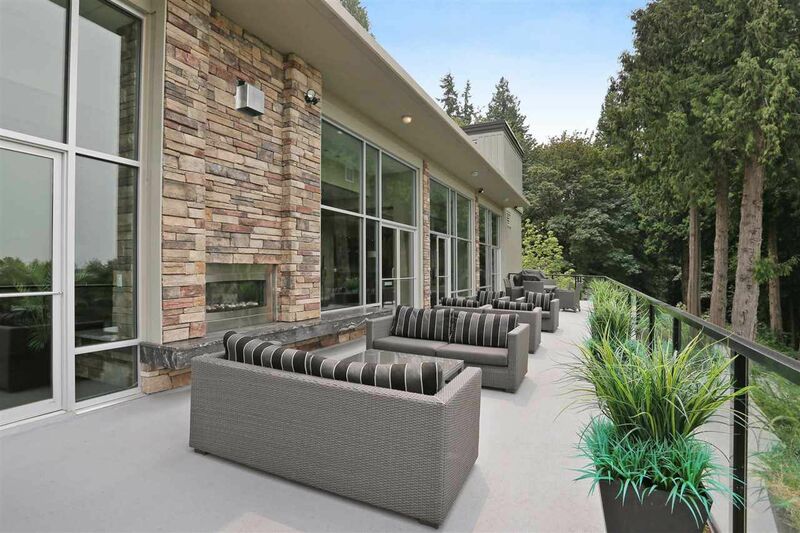 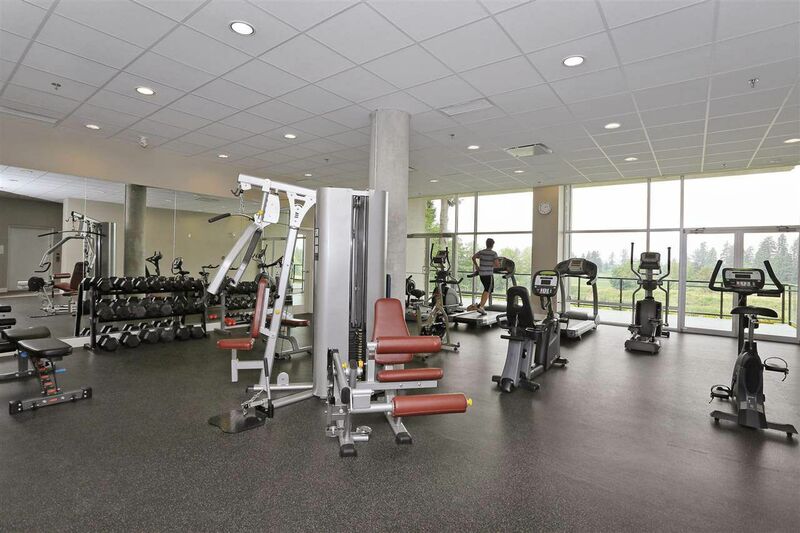 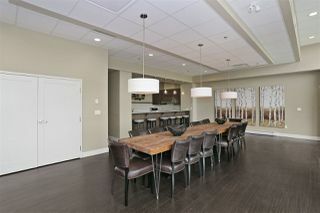 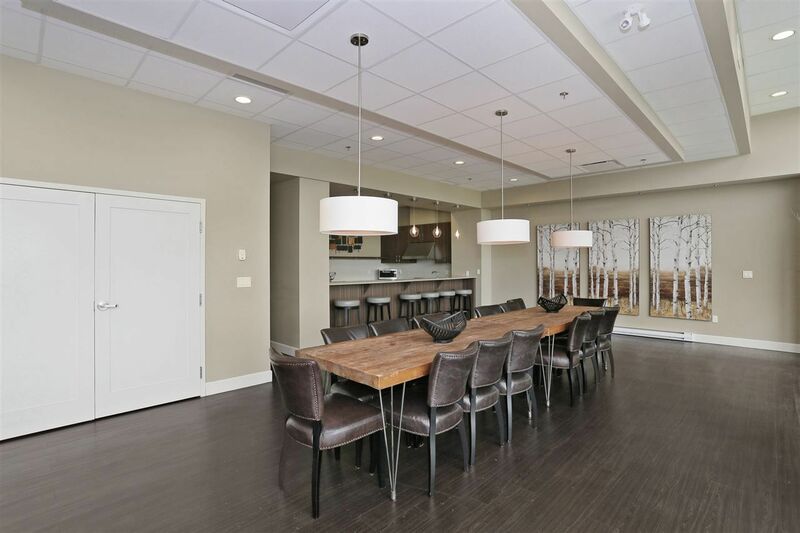 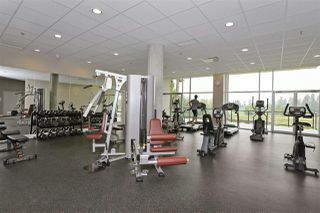 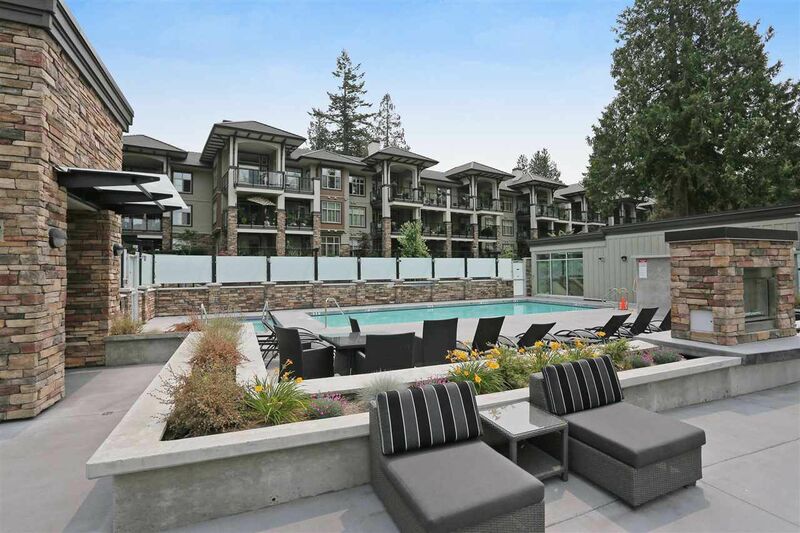 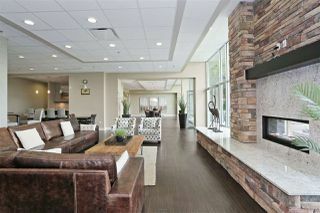 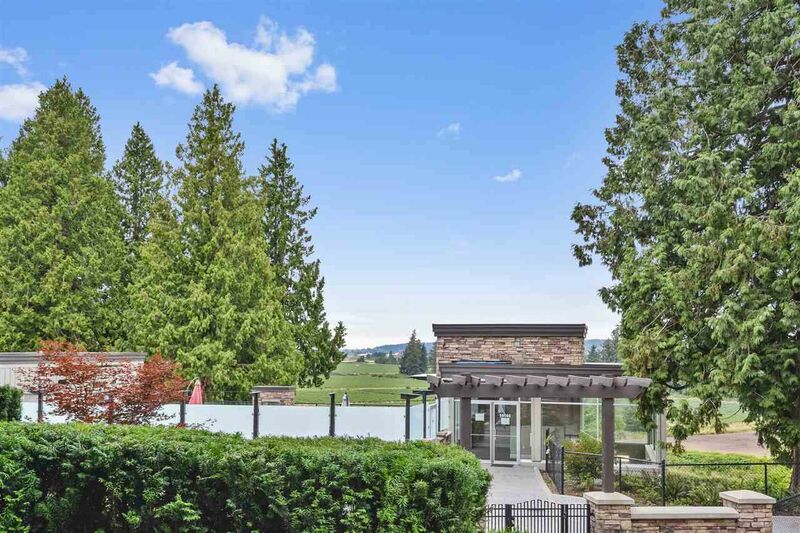 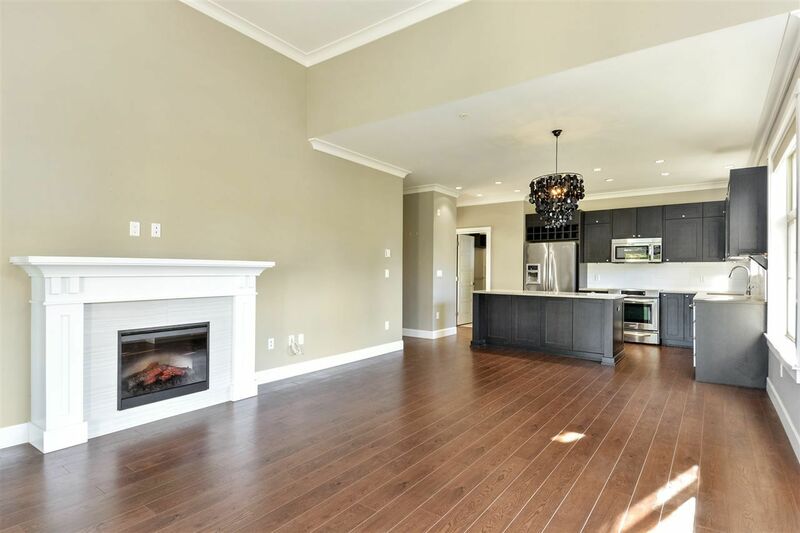 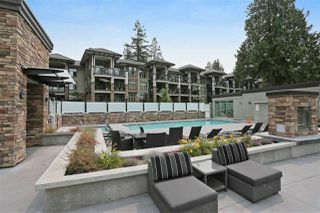 2 parking + individual storage locker.Amazing 10,000 sq ft amenity club house.Close to everything!